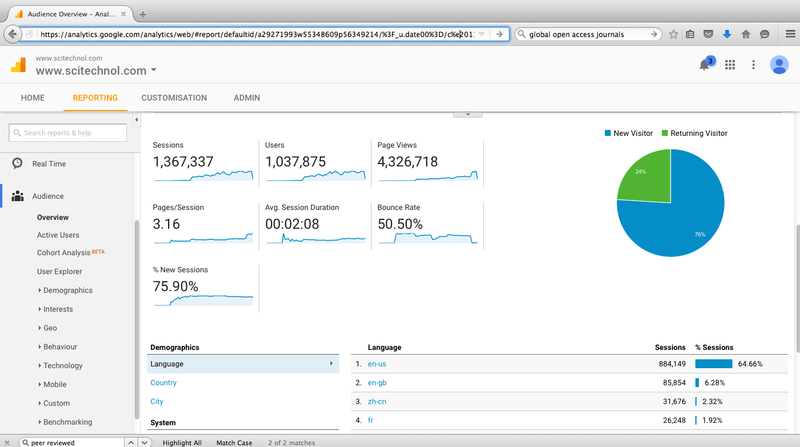 Average Time spent by each visitor on conference official website is approximately 1:45 minutes. 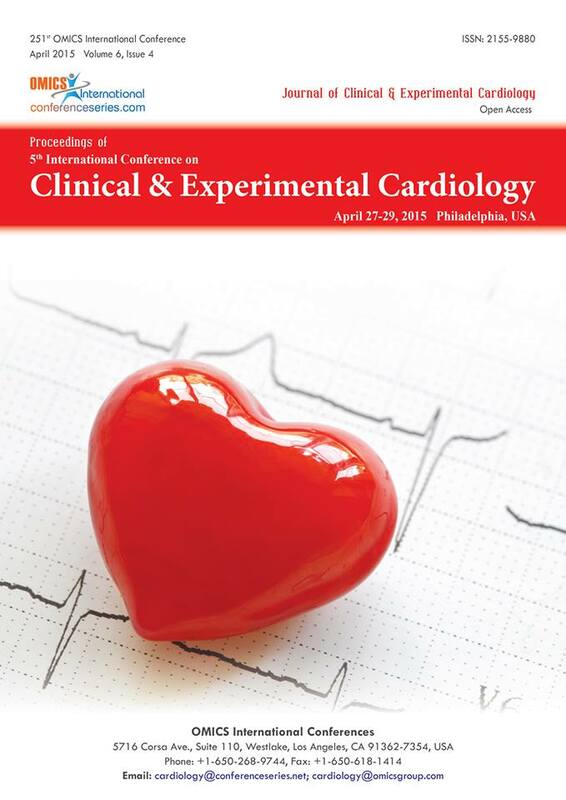 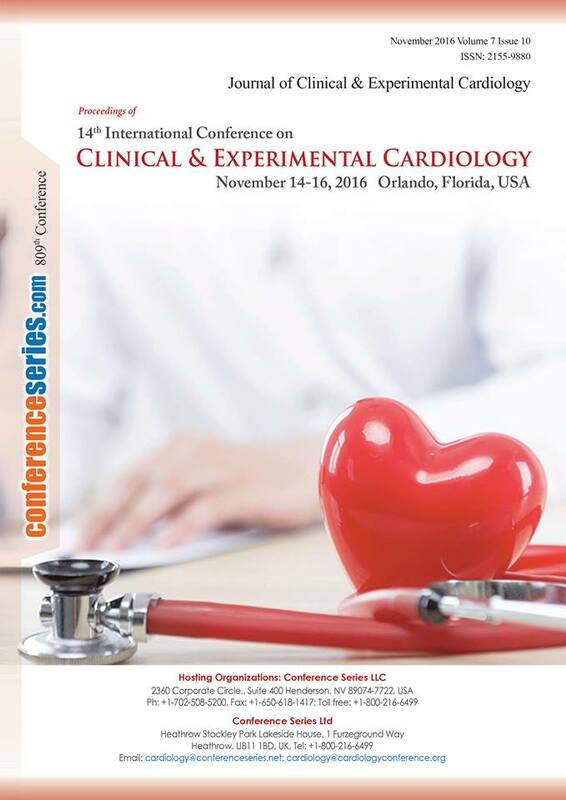 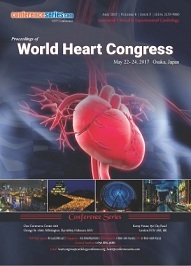 The audit of the Google Analytics traffic of “2nd World Heart Rhythm Conference” clearly characterize the interests of the global anxious conference participants like Cardiologists, Surgeons, Physicians, Experts professionals, and other researchers & students Cardio professionals working in the field. 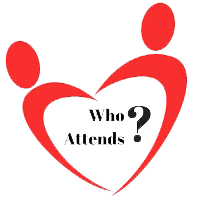 The other section of audiences can be Cardiology Associations and Societies, Delegates and industry executives from Heart Devices Companies, Business Entrepreneurs and Researchers are exploring to attend, present and exhibit their research findings on highly acknowledged international conferences like ours with the web traffic a total of 34,294 visits. 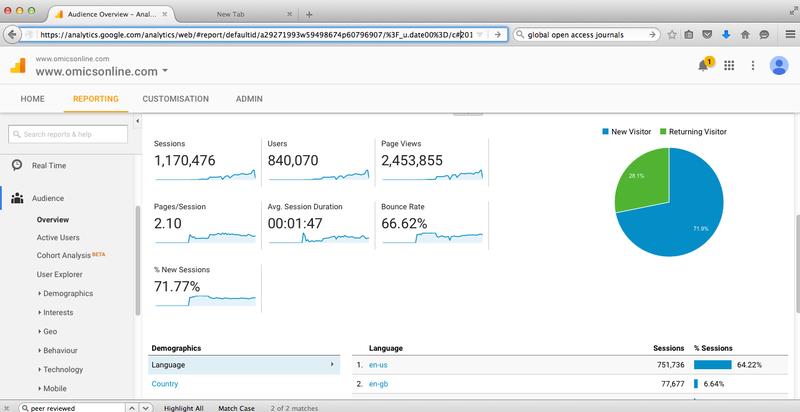 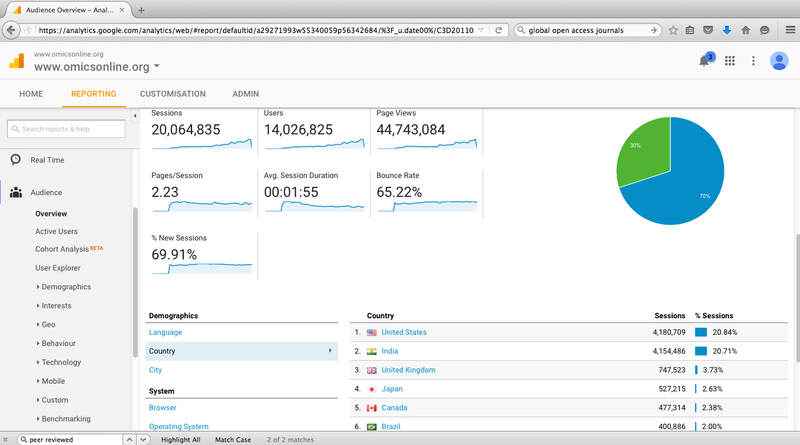 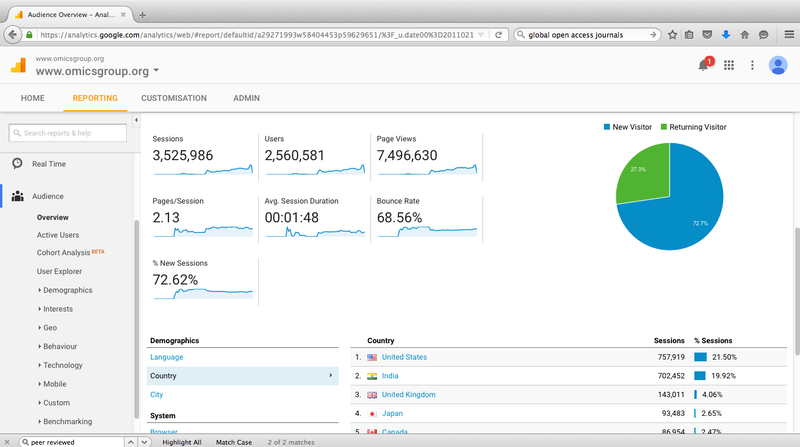 The analyzed report reflects that the total page viewers were 65,001 in a year.